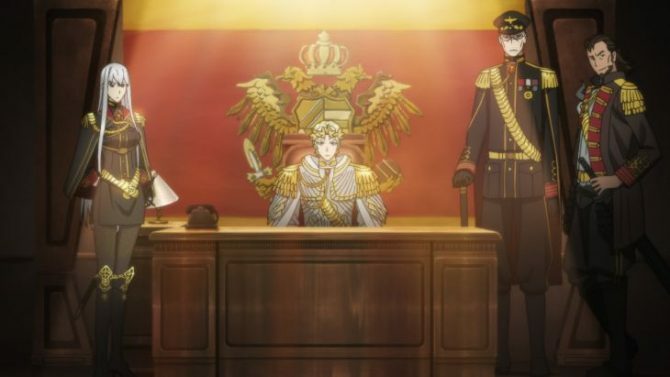 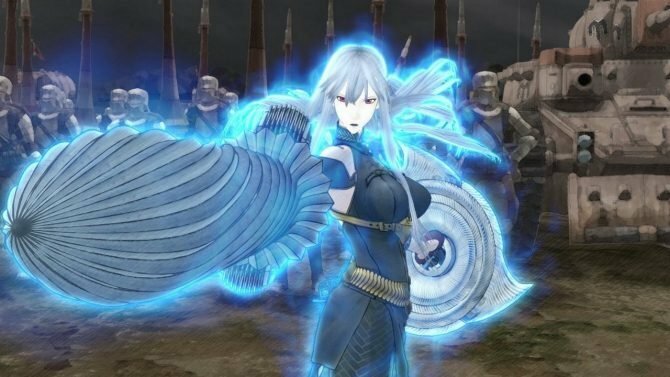 This was probably expected, considering Nintendo had a hard time keeping up with demand for Mistwalker's latest RPG, The Last Story, but that title topped the sales charts in Japan this week, moving a whopping 114,722 units. 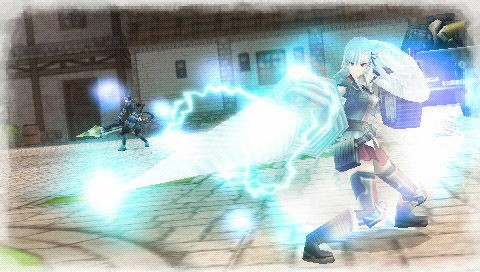 Yes, this is the second JRPG intro sequence I’ve posted today. 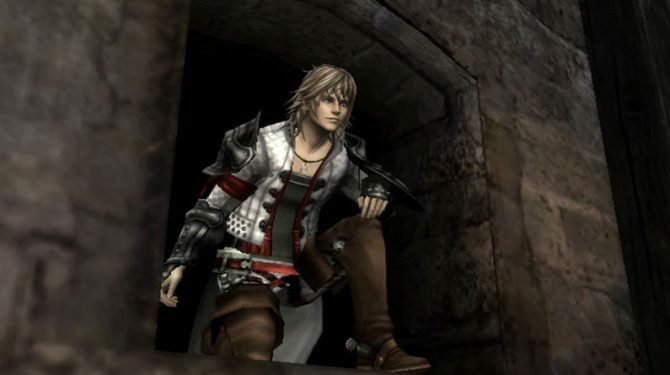 It seems that Sega and Nippon Ichi are connected via some weird, mind-reading device, because they both dropped intros to their latest and greatest RPGs today. 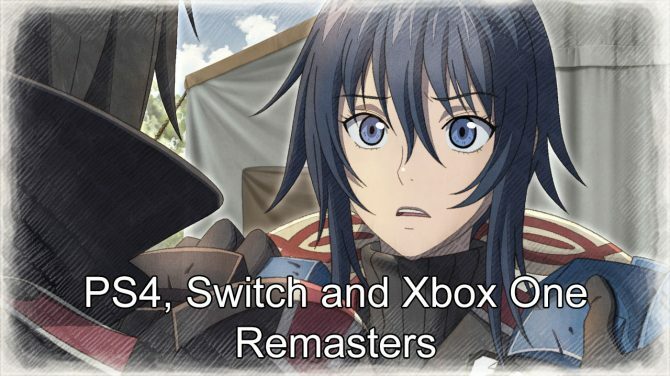 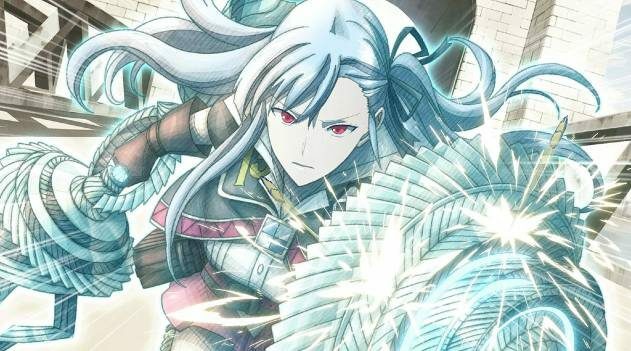 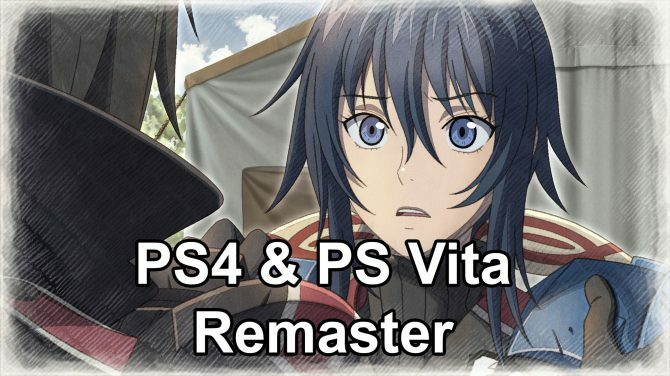 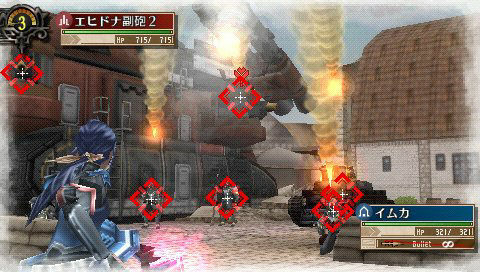 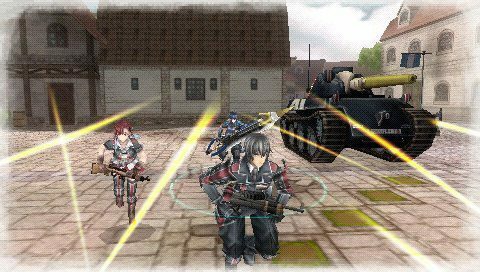 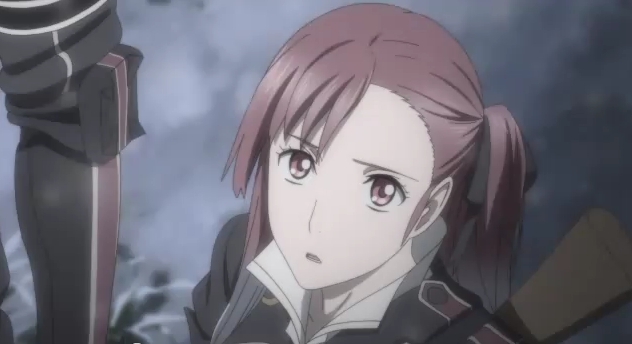 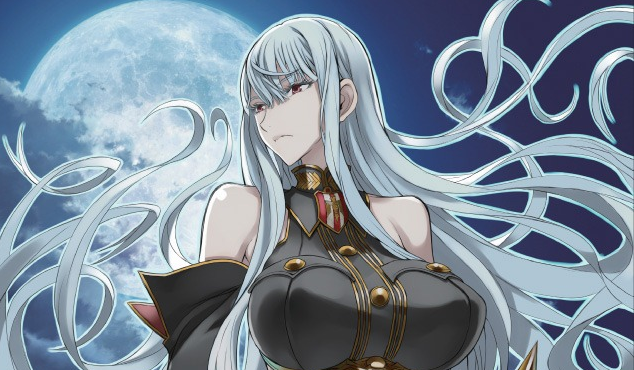 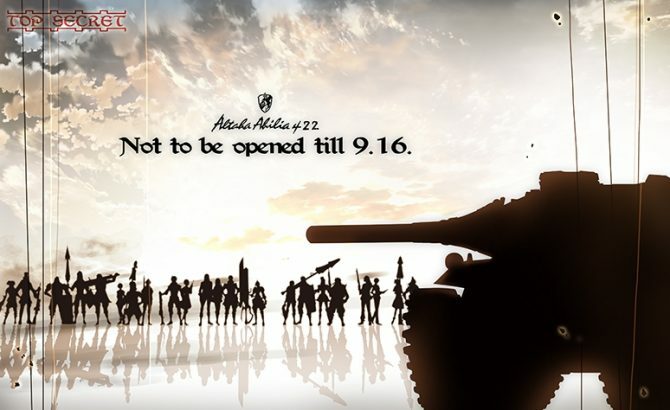 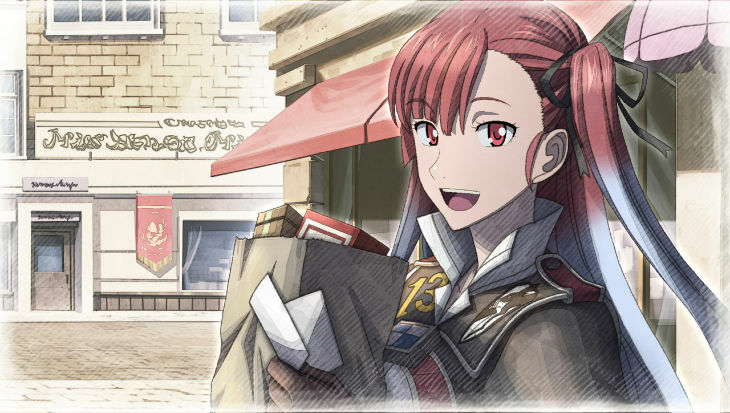 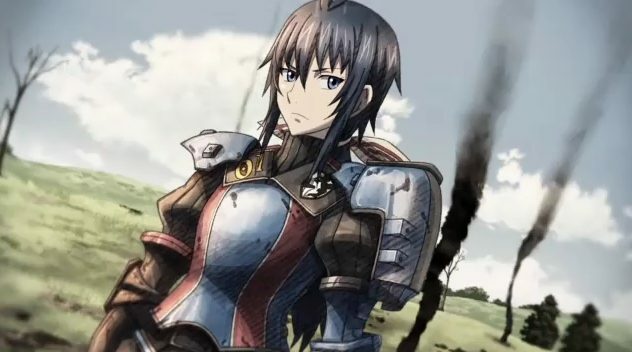 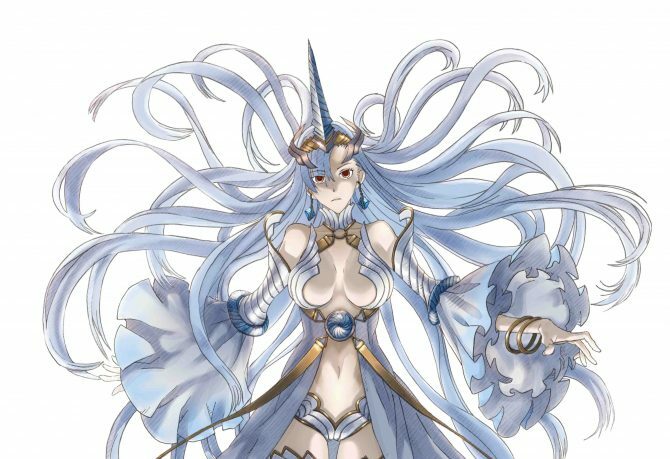 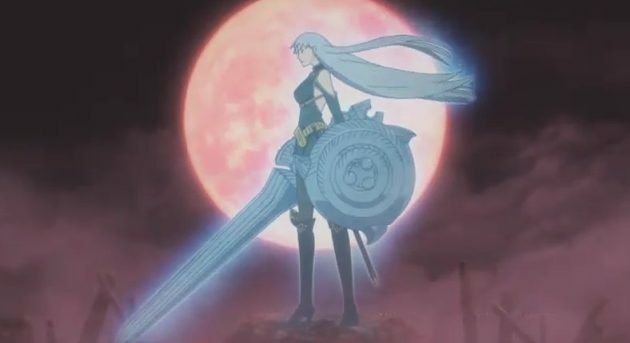 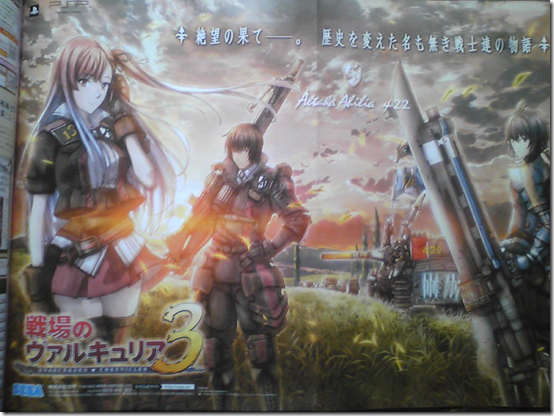 Could Sega Be Revealing Valkyria Chronicles 3 at TGS?